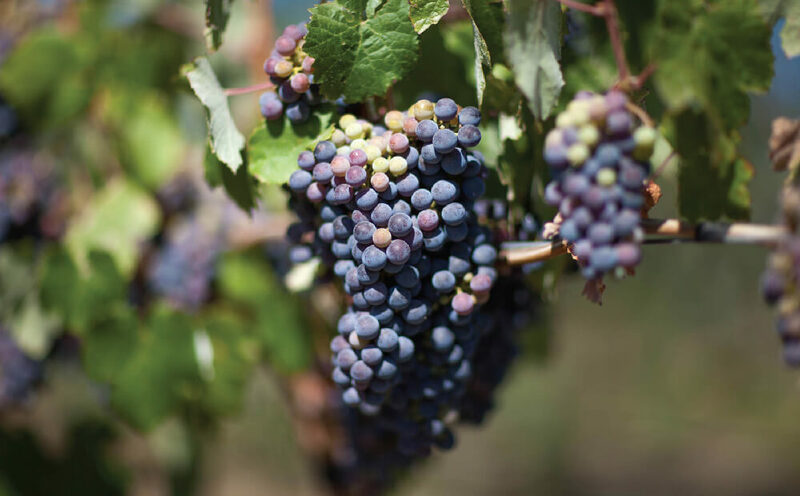 RiverPointe is a unique residential development sitting at the gateway to Hells Canyon, with spectacular views of the Snake River where it still runs free. 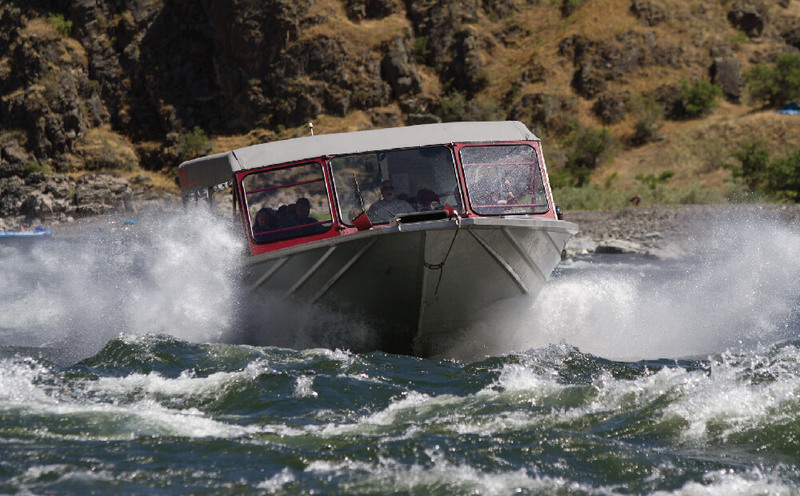 RiverPointe Development lies at the Gateway to Hells Canyon near the communities of Lewiston, Idaho, Clarkston, Washington and Asotin, Washington. Zoned for residential, lots are available for you to build the home of your dreams overlooking the wild and scenic Snake River. The development is uniquely located 10-15 minutes from shopping, dining, entertainment and the buzz of a friendly downtown. Yet, you can walk out on your deck and feel worlds away in the silence of your thoughts. We invite you to imagine your house nestled among basalt rock cliffs, an early morning cup of coffee watching the sunrise over the river, a hike along the river where bald eagles dive for fish, dinner with friends on your deck with views of the distant and inky blue forested hills above Hells Canyon. 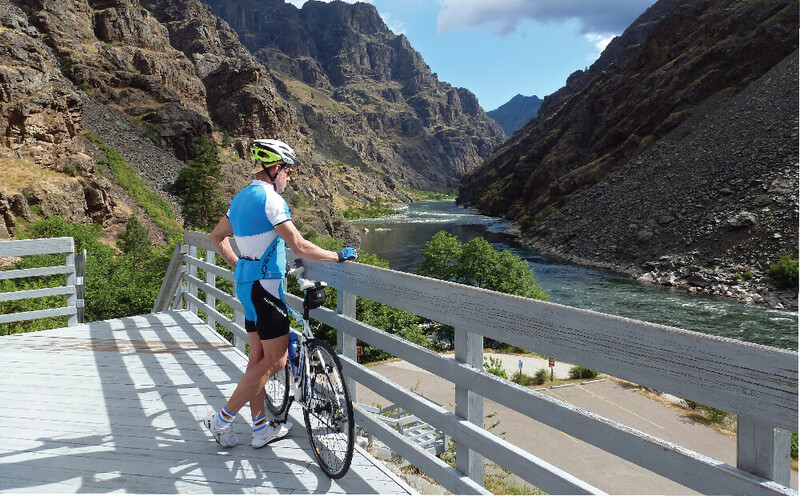 Enjoy all the amenities of living within town, while viewing the wild and scenic Snake River canyon from your porch! 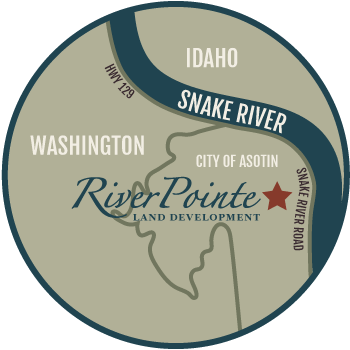 RiverPointe is constructed adjacent to Snake River Road, a low-volume, two-lane roadway that provides access to Asotin and Clarkston, and runs along the Snake River south to the Grande Ronde River.